Chris Clemons had played many sports before discovering disc golf. 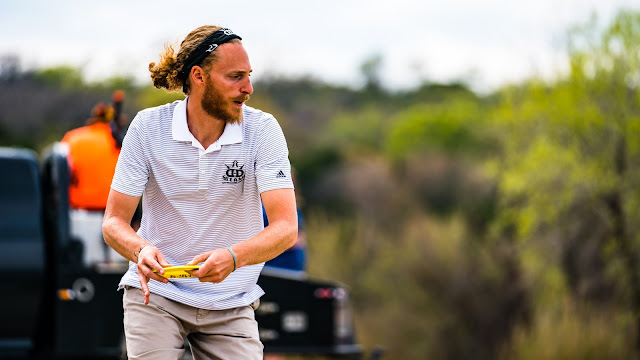 Although Chris has been playing since 2005 it was not until 2011 that he registered with PDGA so that he could start playing in sanctioned events. His love for competition and exploring the country led him to decide to play full-time. Listen to learn more about this leftie's motivation for playing and how he adjusts to playing on right-hand favored courses. Chris is working on a disc golf book and his question to you is what topics would you like to see covered in the book. Leave your question in the comments below.